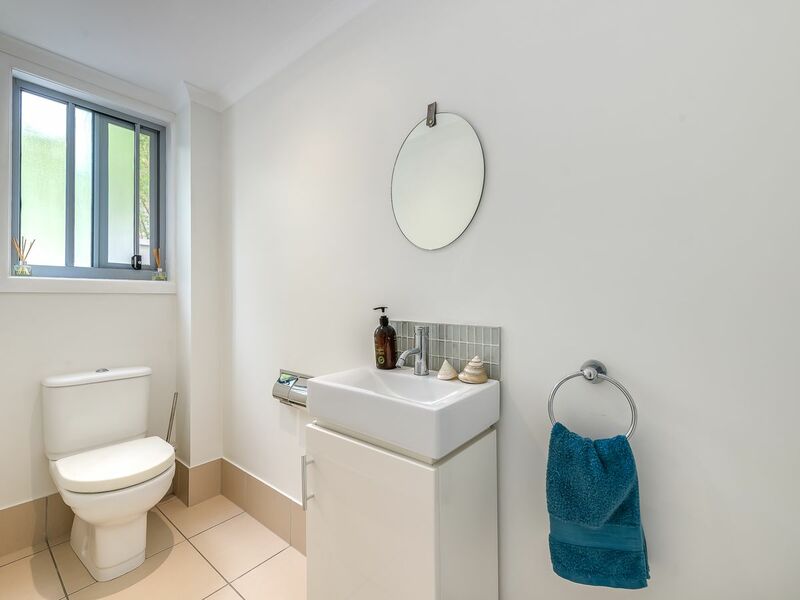 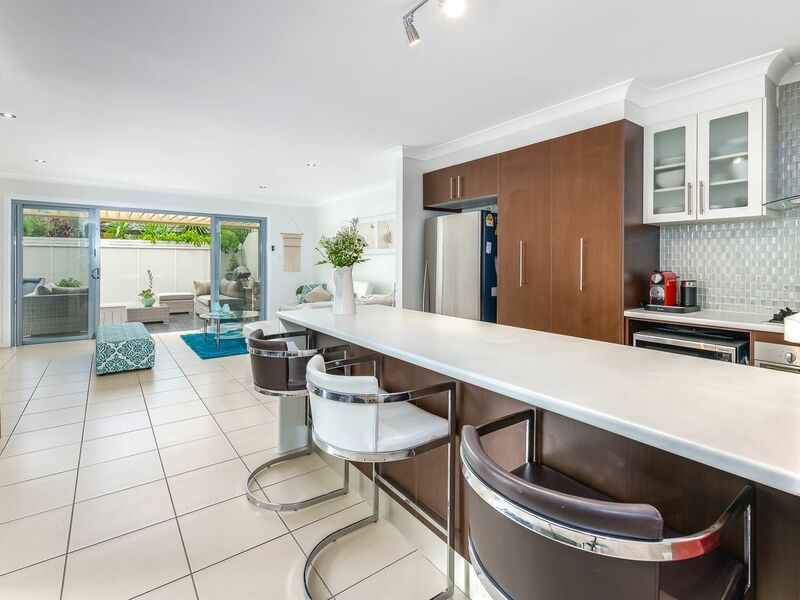 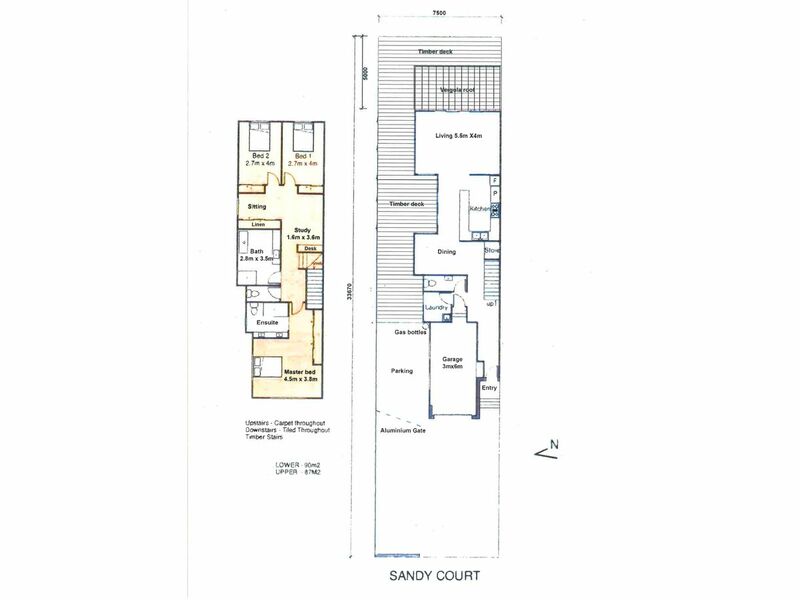 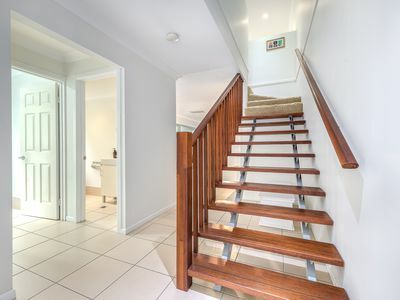 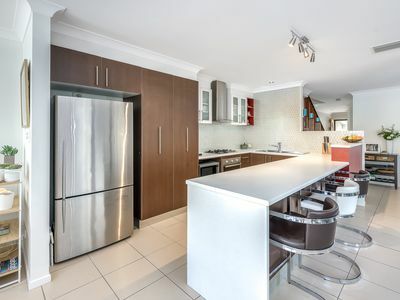 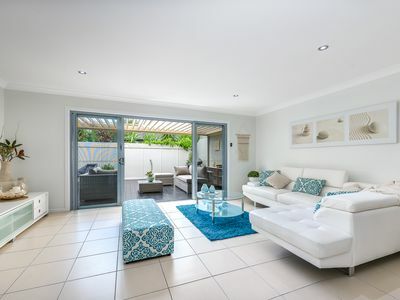 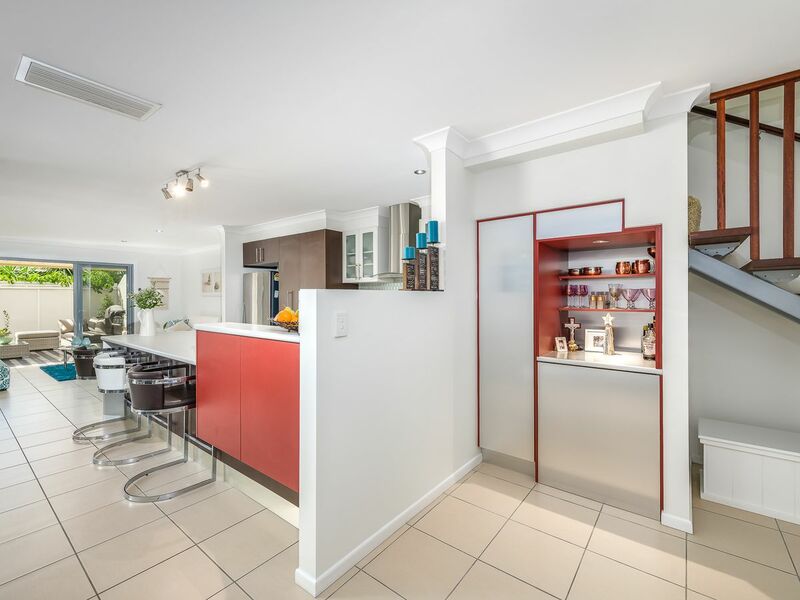 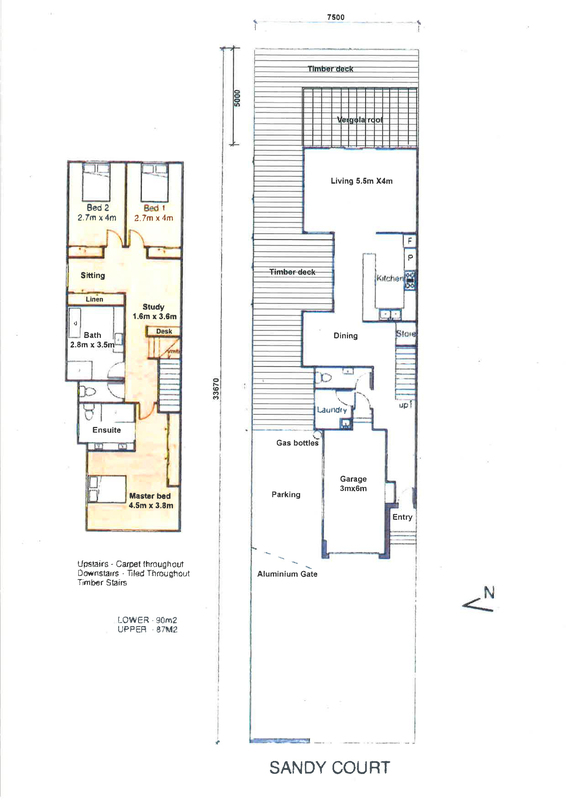 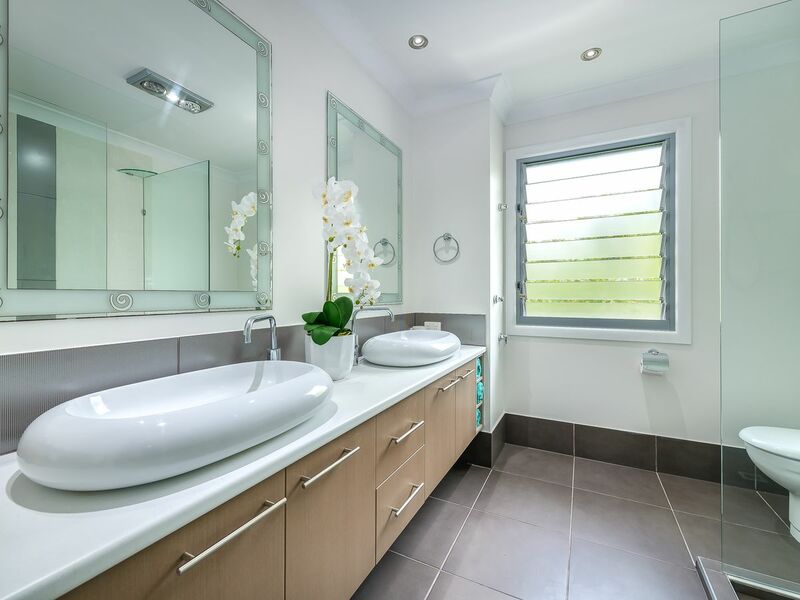 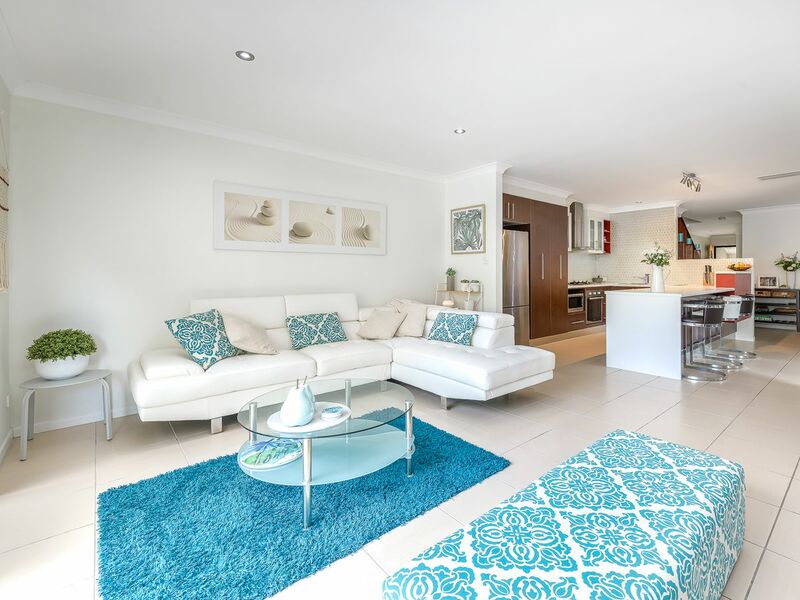 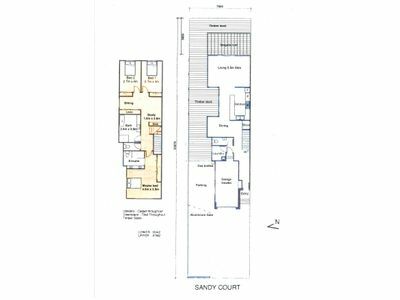 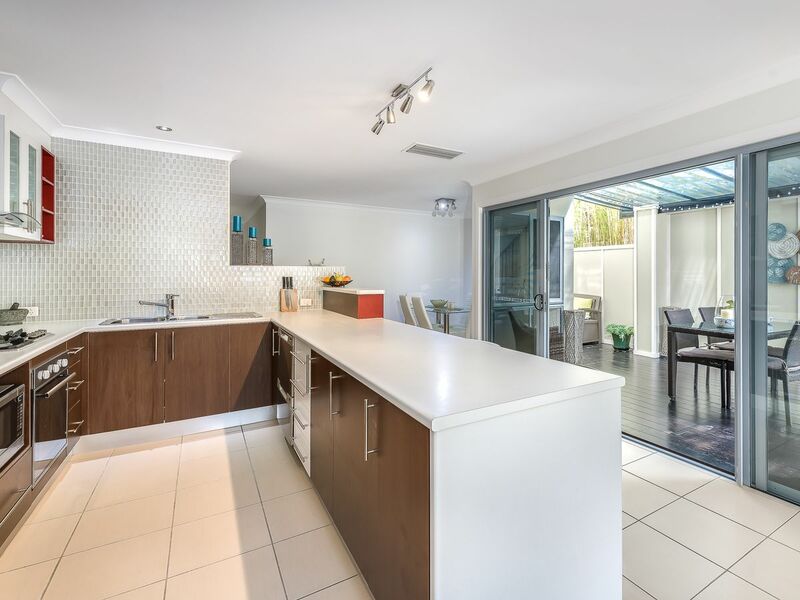 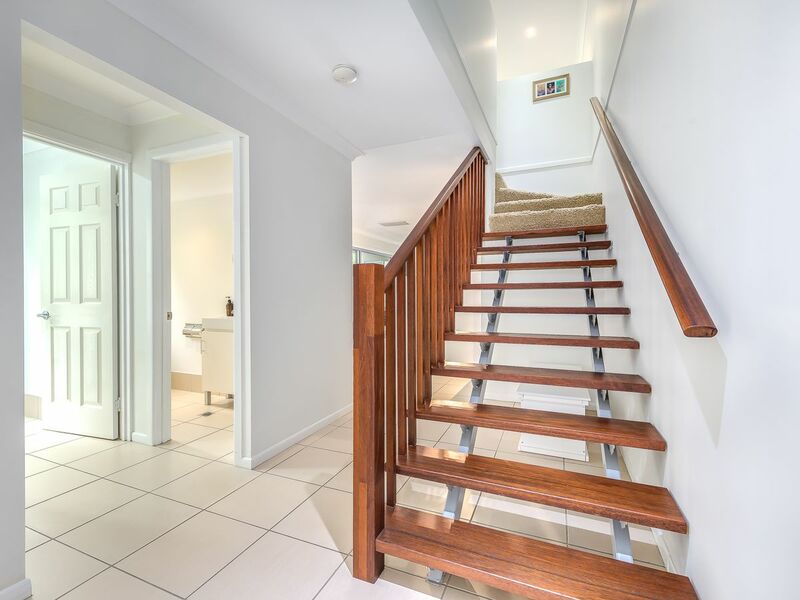 Walking into this stunning home you will be impressed with the ambience and how the tiled living areas flow to the outdoor decked areas giving a feeling of continuity. 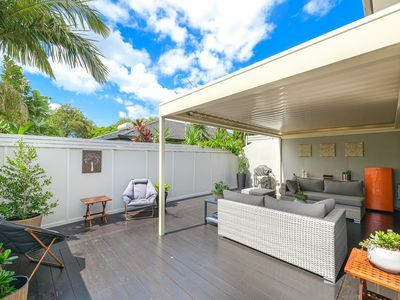 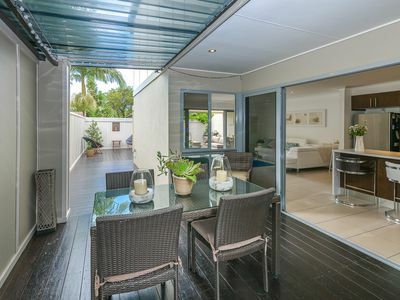 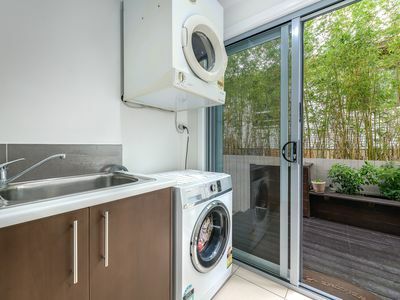 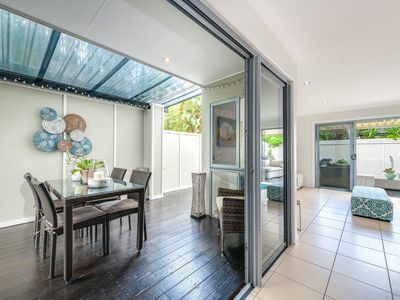 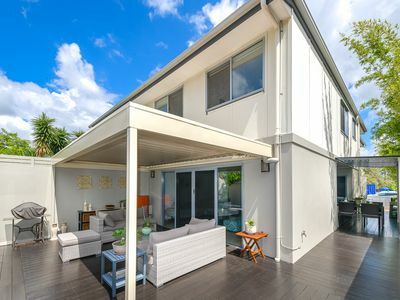 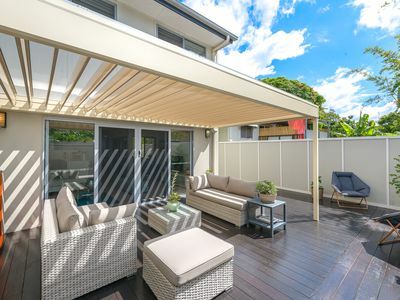 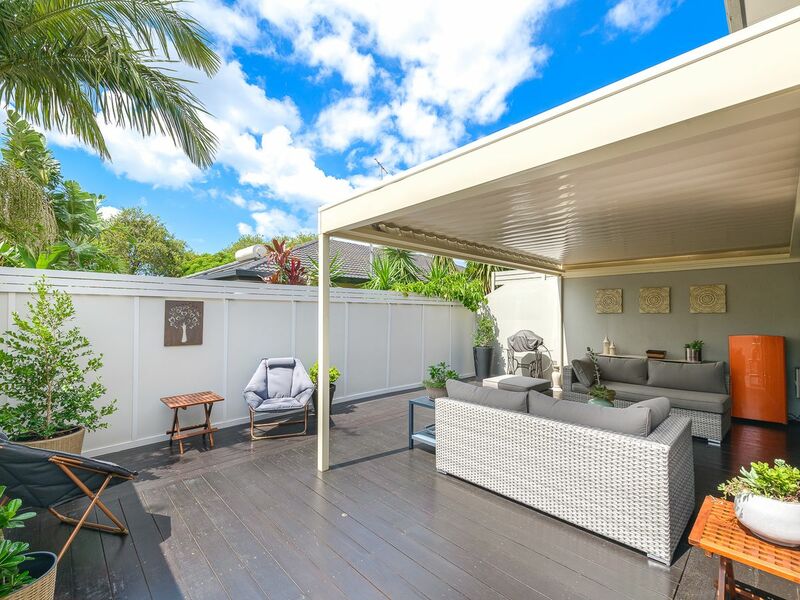 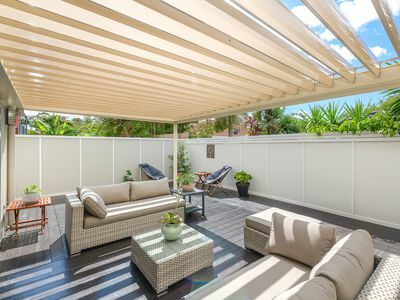 Perfect for those who love to entertain, whether it is enjoying breakfast or coffee, basking in the morning sun or catching up with friends in the afternoon or evening, the deck areas are an entertainer’s delight with plenty of room for the family. 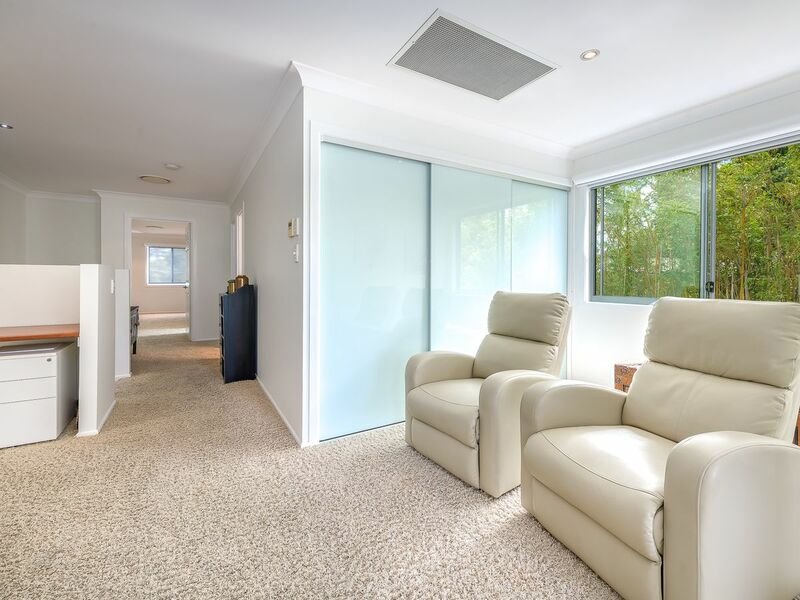 * No body corporate fees, shared insurance only. 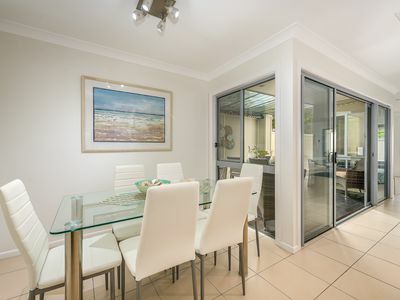 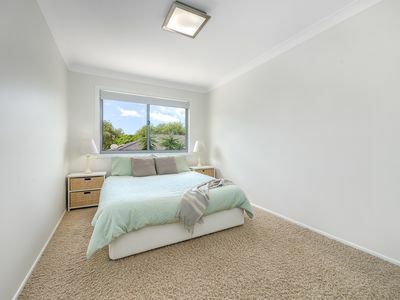 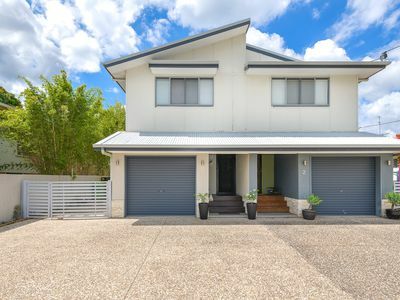 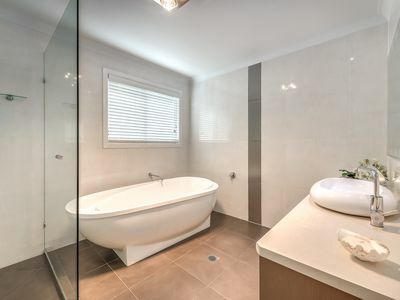 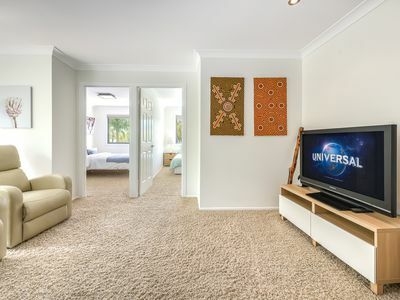 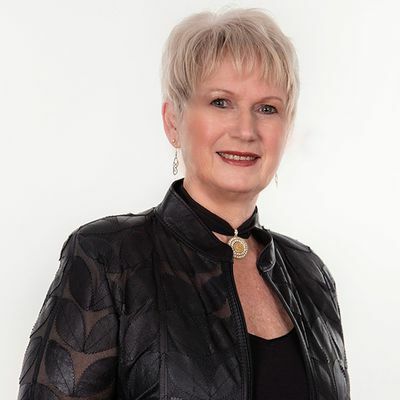 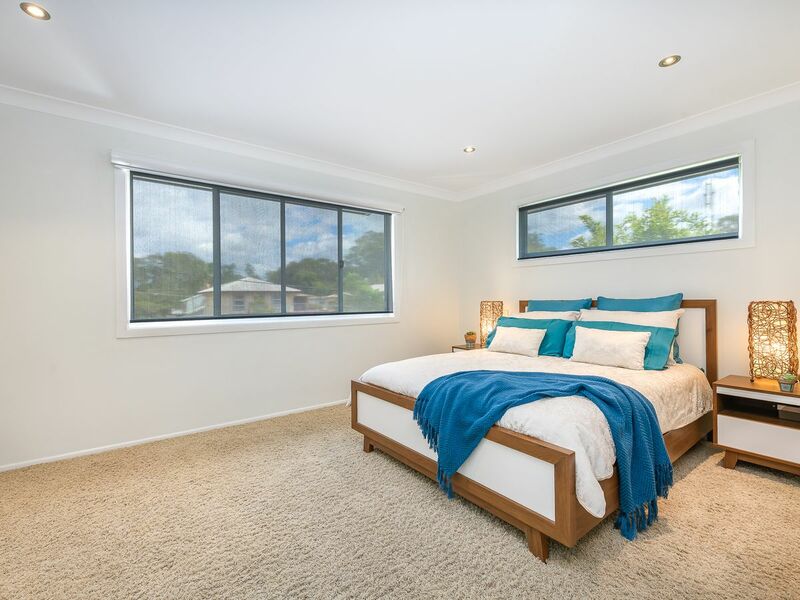 Chirn Park is fast becoming one of the most progressive and desirable suburbs on the Gold Coast. 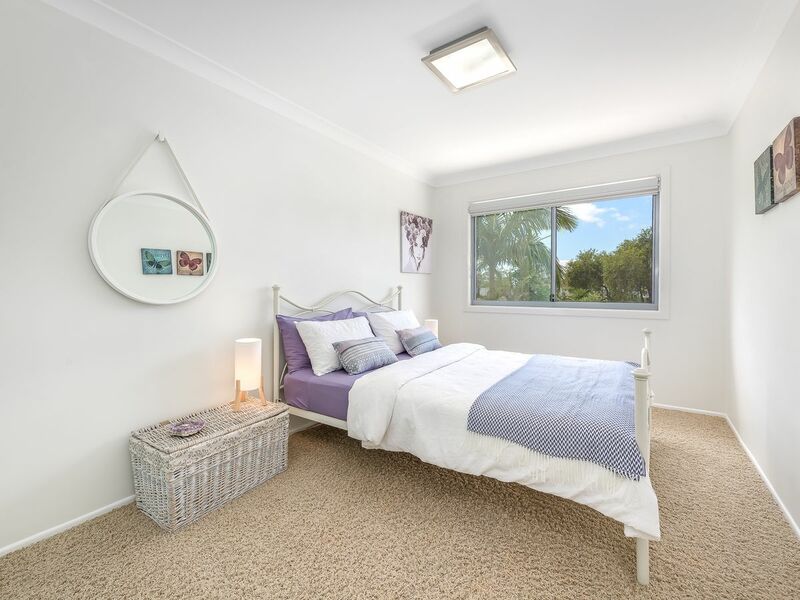 Located on the border of Labrador and Southport, just a short distance to Broadwater Parklands playground areas, walking and cycle paths.